Did you miss us? We took August off but are glad to be back with more delicious dinners. 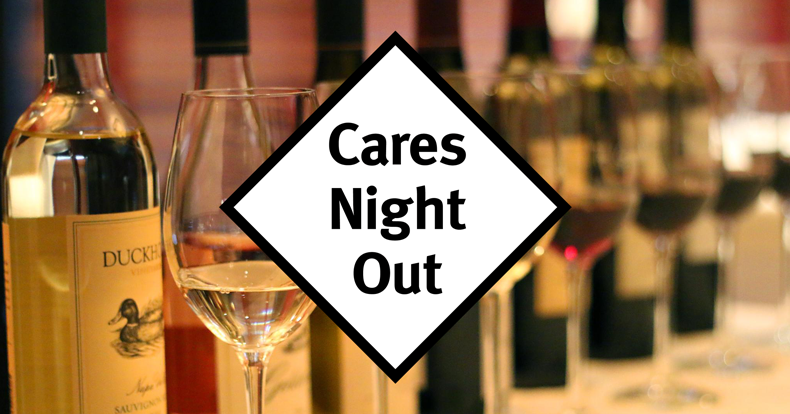 Get ready to be wined, dined, and dazzled at The Capital Grille for Cares Night Out on Friday, September 28. If you didn't know, Capital Grille has been nationally recognized for their dry-aged steaks, fresh seafood, and world-class wines. Pair those with the best volunteer organization in NYC, and you're destined for a fantastic evening. The Capital Grille will donate 15% of the night's sales back to New York Cares – so spread the word and book a table! The best way to make a reservation is to call The Capital Grille at 212-246-0154. You can also reserve a table online but must mention "New York Cares" in the special requests section.